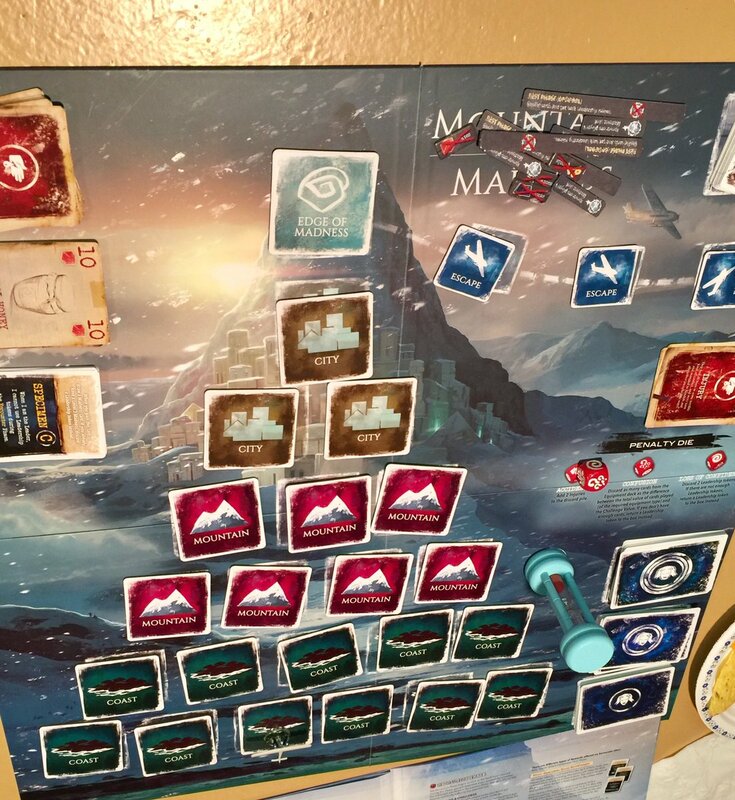 This game of The Mountains of Madness, I am told, ended in a victory. I find that statement suspect, based on my experience playing the game. But I will accept it as truth.